Judy: After working in medical offices for years, I realized how little physician owners knew about business and efficient operations. I decided I could be a resource to improve the efficiency and financial success for medical practices. My medical management consulting firm grew to include marketing, team building and strategic planning. I became a sought-after speaker and author throughout the healthcare industry and then decided to write my first book, “Secrets of the Best Run Practices” and demand for my services skyrocketed. 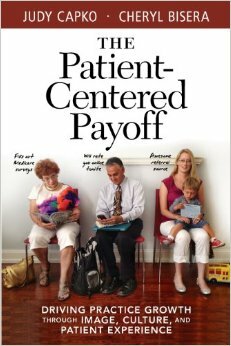 I’m proud to be rolling out my fourth book, “The Patient-Centered Payoff”, with co-author, Cheryl Bisera. Cheryl: I discovered my passion for marketing and customer service during my college years when working for a promotional product company. I then joined a healthcare consulting firm where I developed my skills as a patient experience and marketing consultant. 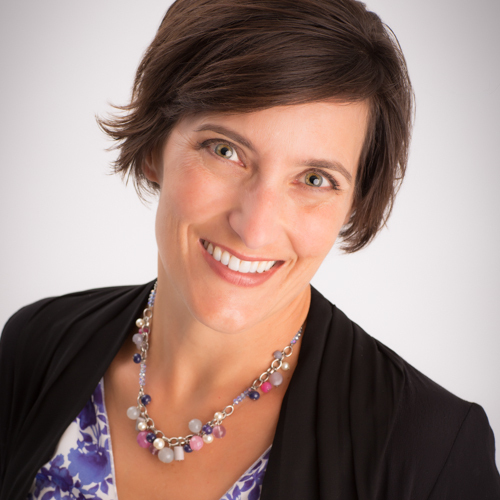 Cheryl Bisera Consulting partners with healthcare professionals to grow their business through innovative connections with referral sources, marketing and increased visibility in their communities and delivering a stellar patient experience. 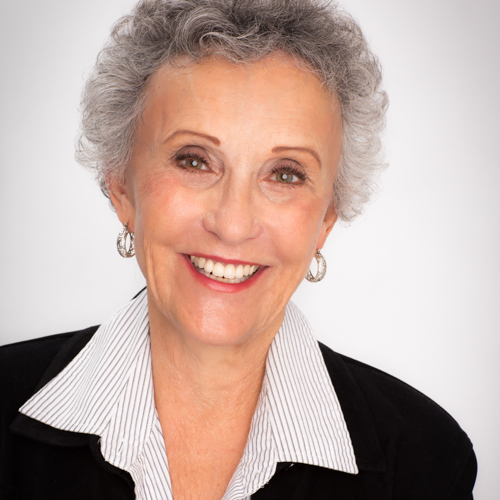 Judy: I am a people motivator at heart, I love to get physician owners, organization leaders and staff enthusiastic about a vision of success that they couldn’t grasp before. When I can get everyone on-board and moving in the same direction, the energy is dynamic and the momentum is unstoppably positive. Success always follows and that is deeply rewarding. Cheryl: When a physician or organization brings me in, there is some faith involved. They have to trust me and take certain steps without necessarily understanding how everything will come together. When they begin to see results and see the payoffs of all our efforts working together, it’s extremely gratifying. Turning things around for a practice is an incredible experience. Where is the most exotic place in the world that you’ve eaten? Judy: I’ve had the good fortune to be able to travel throughout the world with my husband. Besides cruise ships that sometimes feature local fare such as escargot and turtle soup, the most exotic fare I’ve enjoyed was in Thailand. The spices are delicate and provide an indescribable influence on the flavors! I must say, I have had chocolate covered ants too – quite crunchy! Cheryl: I have not had the same good fortune as Judy, but I do wish to do more travel in the future. I would have to say the most exotic place I’ve eaten is off my kitchen floor, because when you have three children, you pretty much just get what you can – and sometimes that means rescuing a rogue meatball or other hand-crafted goody that took too much work to let go to the dog. (C) 2013 eGold Solutions; all rights reserved.